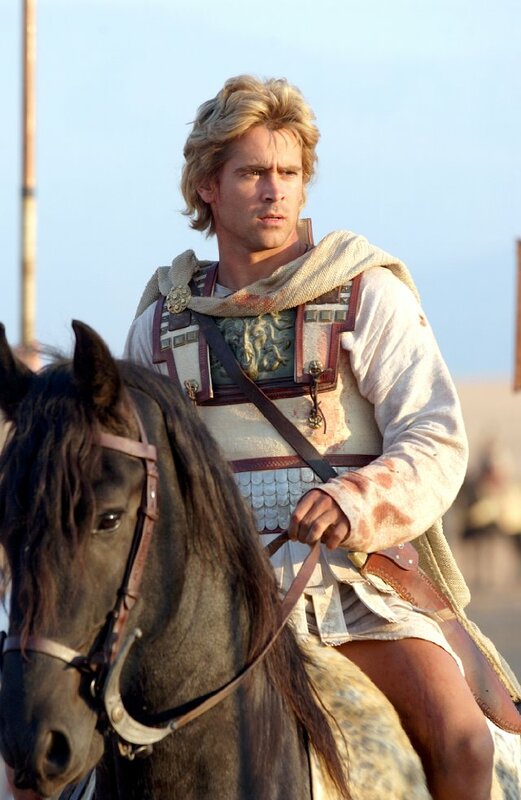 The actor admits he tried to read as many reviews of his performance in Oliver Stone's critically panned 'Alexander' as possible, even though the experience was tough. He explained: "I got some pretty special reviews. Unfortunately, I went to all four corners of the world to find every word I could that was written about it. I read it all. It was pretty tough. "I say tough from a very sensitive, emotional place. It aint tough in the grand scheme of things, but when you put yourself out there and you're really criticized and kinda called s**t, it's not nice. So sure, you do take it personally." The 36-year-old actor is deeply passionate about his work and adds he gives his all to each project, even big budget action films which don't require as much acting and dialogue. He told Nuts magazine: "I work as hard as I can. I think my way through it a lot, and I feel my way through it a lot, and it means something to me. Even 'Total Recall' - a big summer movie, cost a f**king fortune. Even that. I couldn't have worked on that if I couldn't personalize it. Genuinely."